What makes Yes, Really! a good read? The jolly tales she tells are of love and betrayal (along with many, many affairs) adventure and mystery, war and conflict, and how to have peace in the midst of difficulty. Most of all, it’s about trusting that things will eventually turn out for the best, and that you can get far in life with a positive attitude. 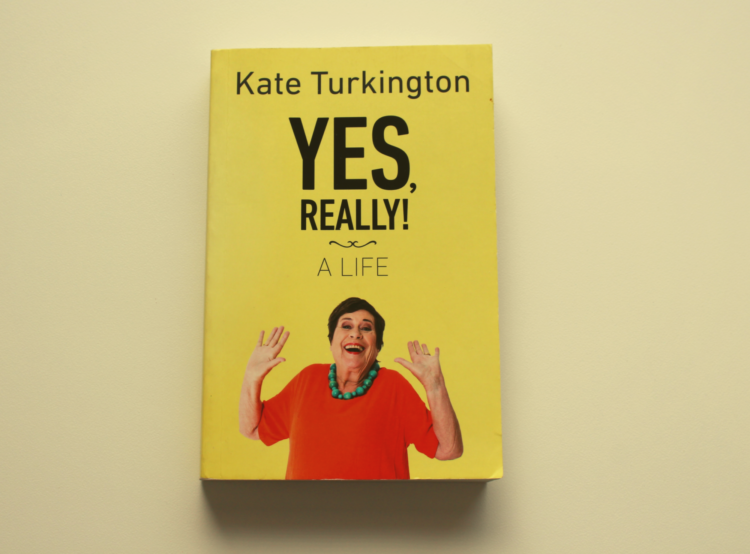 In addition to being a lecturer in English Literature, Kate has worked as a barmaid, a radio and TV show host and a score of other occupations, the stories of which all make the book. Yes, Really! is wild, honest, funny – sometimes shocking – and more than a bit inspiring. It’s a good read if you’re in the mood for light and entertaining material – perfect for the coming holidays. Click here to find out how reading can add years to your life – as explained by Harvard Medical School. Click on the link to find out why travelling is so good for your mental health.